copyright must remain on all reproductions and material accessed from this Web site (“Material”). party or make the same available in hard copy or on any other media. 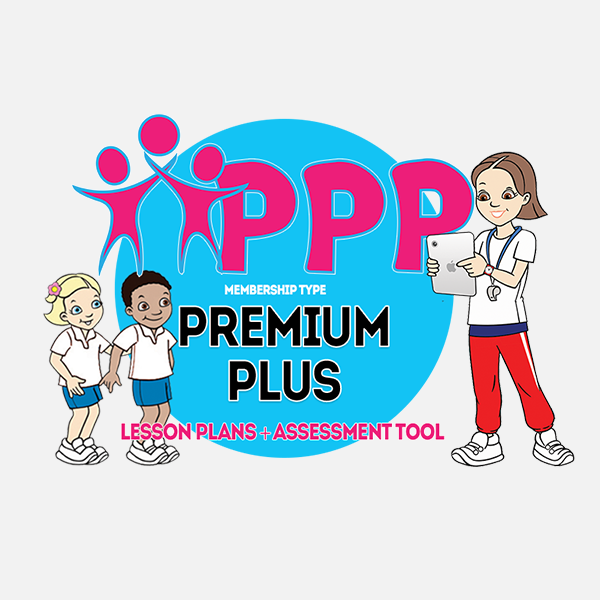 permission from Primary PE Planning Ltd.
website or distributed commercially except under licence from the copyright owners. format, including websites and bulletin boards. Your confidentiality is guaranteed. By using this Web site, you expressly agree that such use is at your own risk. professional and adapted to meet the learning needs of their class. sources believed to be reliable, permission from Primary PE Planning Ltd.
timeliness of the information, and is not responsible for any errors or omissions. of the possibility that such damages may arise. THE FULL EXTENT PERMITTED BY THE APPLICABLE LAW. CONTENT, GOODS OR SERVICES AVAILABLE THROUGH THIS WEB SITE. 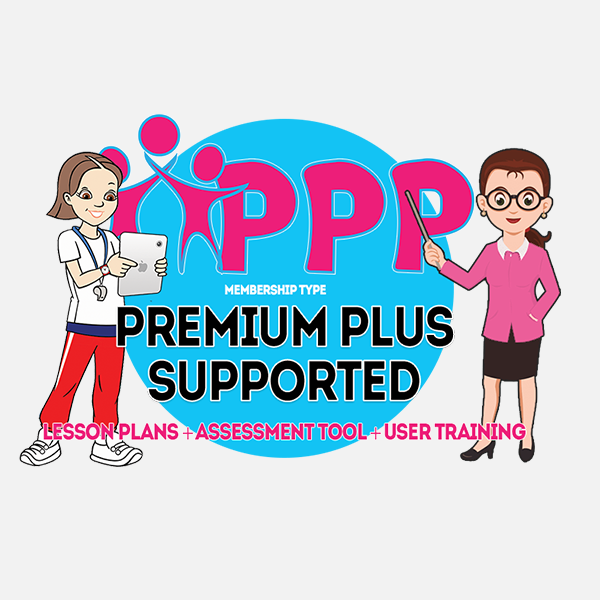 PE PLANNING TOTAL LIABILITY TO YOU FOR ALL DAMAGES, LOSSES AND CAUSES OF ACTION OF ANY KIND EXCEED THE AMOUNT, IF ANY, YOU HAVE PAID PRIMARY PE PLANNING FOR ANY GOODS OR SERVICES PURCHASED FROM THIS WEB SITE. 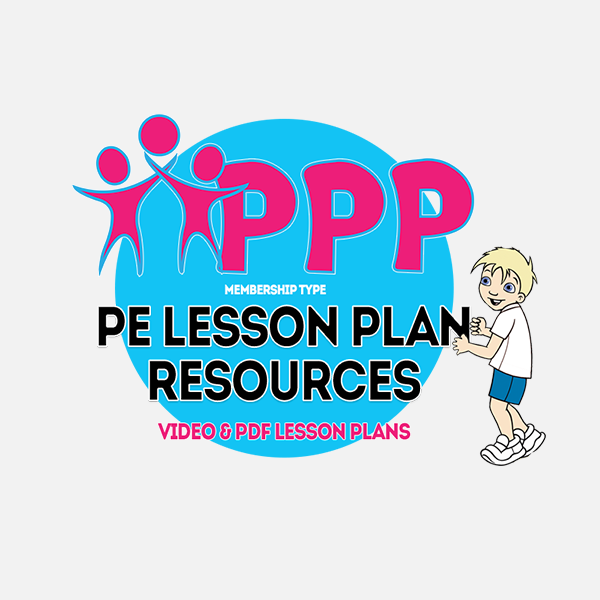 standards.permission from Primary PE Planning Ltd.
they are kept confidential, secure, used properly and not disclosed to unauthorised people. use it or is being or is likely to be used in an unauthorised way. change any or all of the passwords used by the Customer in connection with the Service. information the Customer supplied when registering for the Service. or facility of it) to any third party. Service], is protected by copyright, trademark and other intellectual property rights, as applicable. the Content, and the Content may only be used for the Customer’s own purposes. 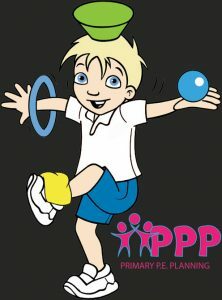 PE Planning Ltd requires, will confirm in writing to primary PE Planning that is has done so. Content at the time that the Customer’s licence to use such Content ends. commercially exploit any Content to the commercial detriment of Primary PE Planning Ltd.
also form part of this Contract. those which apply to Primary PE Planning Ltd.
contravention as a material breach of this Contract. progress of such claims or proceedings. one of the conditions of this Contract.